Should your child need any restorative treatment, our doctor and team will review the treatment plan with you and answer any questions you may have. We provide each service with the utmost consideration to the patient. You are welcome to accompany your child during treatment. This allows our doctor to show you how they are providing the best care for your child. It also provides an opportunity for the doctor to explain how you can take an active role between visits to ensure the dental health of your child. One of the ways our doctor accomplishes natural smiles is by keeping as much natural tooth structure as possible. 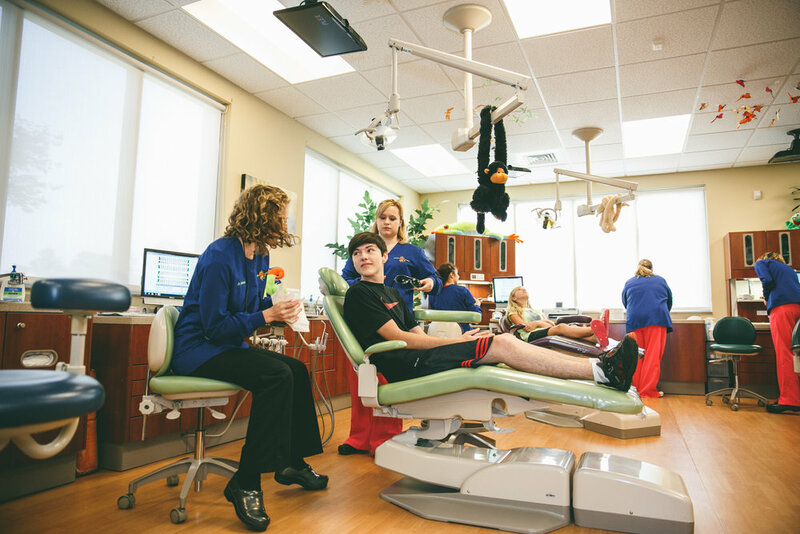 With their conservative approach, your child will only receive necessary treatment on the teeth needed. The end result is beautiful and natural!